We have over 200 years of combined business experience. Our employees remain an integral part of the success of Pro Stainless, coming second in line to no one. 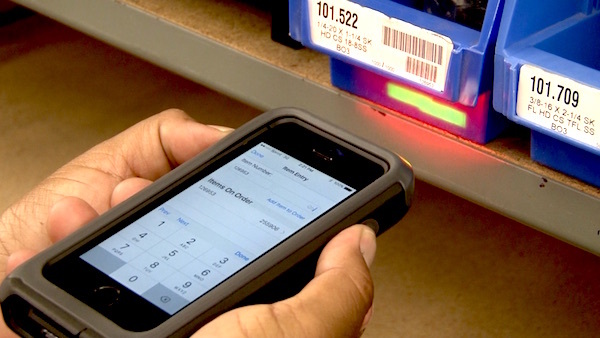 Pro Stainless’ JIT replenish program ensures that your inventory never runs out reducing and eliminating the need for planning, expediting, purchasing, and warehousing products. We consider our two greatest assets our customers and our staff, and we treat both with the utmost respect. 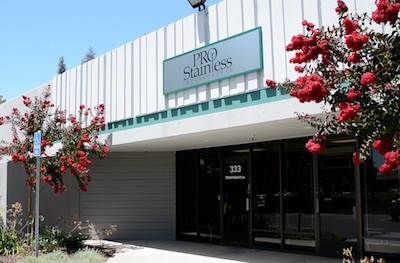 At Pro Stainless, we remain true to the original values upon which we started our business: quality, integrity, knowledge and stability. These four principals are what we stake our name and our reputation, and we hold firmly that these are the lasting values that have made us successful as a business and as a partner to our customers. While technology keeps us alert and aware of the changing demands of the time, we refuse to compromise on the values for which Pro Stainless was formed over 35 years ago. Place your first order for $500 or more and we will send you a His and Hers Money Fragrance set. 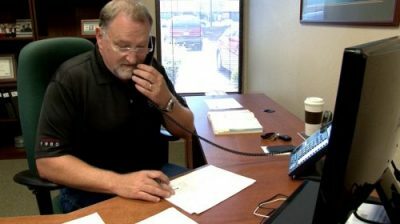 Pro-Stainless’s service and selection is outstanding. It’s rare that they don’t have what parts we’re looking for in stock, or at the least, available within days. Their vendor managed inventory system has helped reduce our down time by insuring that we always have the parts we need on hand. Our inventory is based on our customers' needs and while our main focus has always been fasteners, we stock a diverse range of other products, too. Along with thousands of other items that your business may need.